The holidays can be a time filled with well meant but ultimately meaningless gifts. It’s nice, then, when you are able to combine giving someone a gift that you know they’ll love and also does a bit of good. Enter the Happy Hearts Fund. This fund helps to rebuild schools after natural disasters. So far, they’ve rebuilt 70 schools in 14 different countries. Clinique has released some products to support this cause. 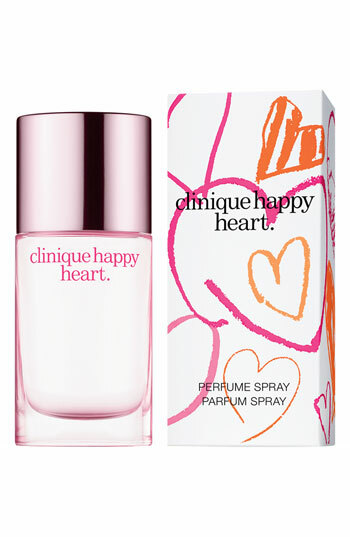 My favourite is the Clinique Happy Heart perfume. It has lovely citrus top notes of mandarin and yellow primrose. $10 from each purchase will be donated to the Happy Hearts Fund…and it makes a great last minute gift! Click here to see all of the Clinique Happy Heart gifts.